Sorry I haven't posted much lately. I've been doing a lot of reading, and busy at work, and at home; I actually have a long-ish post that I've been working on for a bit. 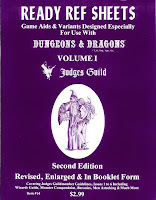 In lieu of a more substantial post, I thought it'd be interesting to note the books that I try to have on hand when I am preparing and running games. B2 Keep on the Borderlands. The PCs use the Keep as a home base. Ready Ref Sheets. This should go without saying. 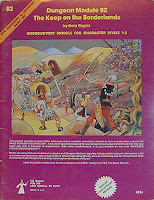 Holmes Basic D&D Rulebook (1st edition, 3rd printing). In case I want to reference any rules or spells left out of Moldvay. 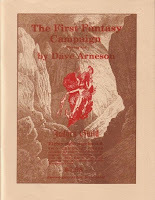 The First Fantasy Campaign (1st printing). 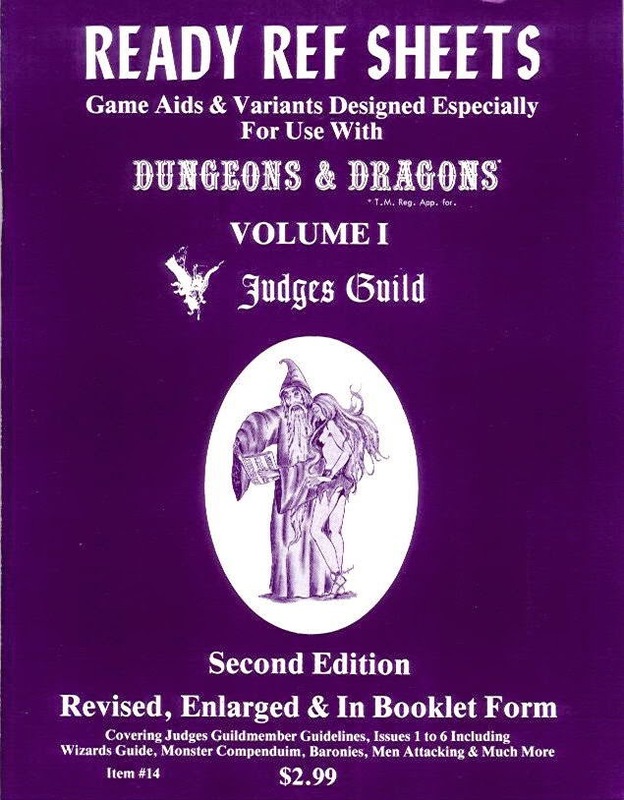 In case I want to reference any rules; the Blackmoor Dungeon is my fallback if I have absolutely nothing else to run. 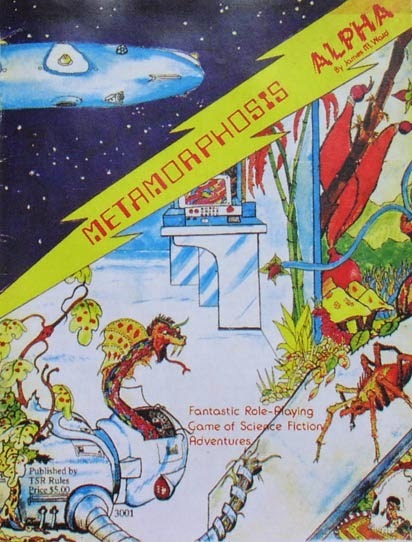 Metamorphosis Alpha (Print on Demand reprint). 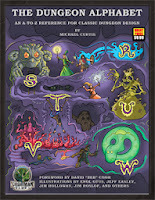 For mutations and science-fantasy goodness. 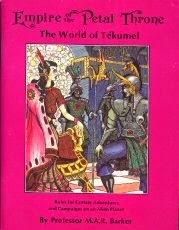 Empire of the Petal Throne (Different Worlds reprint). 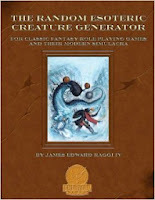 In case I want to use Tékumel rules, monsters, or items. 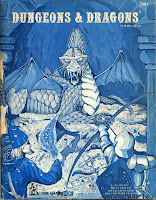 Mythmere's Adventure Design Deskbook, Volume II - Monsters. Obvious. The Random Esoteric Creature Generator. Same. 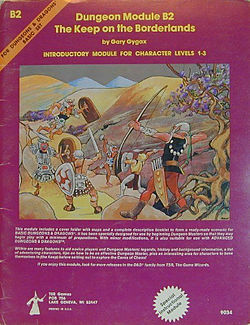 Moldvay Basic D&D Rulebook. I'm running B/X, so it makes sense. 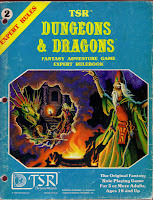 Cook/Marsh Expert D&D Rulebook. As Moldvay above. 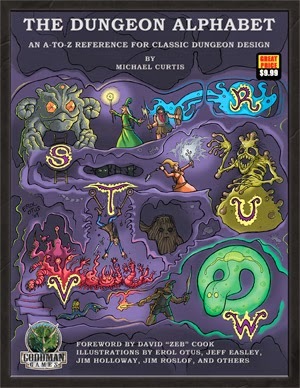 The Dungeon Alphabet (non-expanded edition). For the charts. 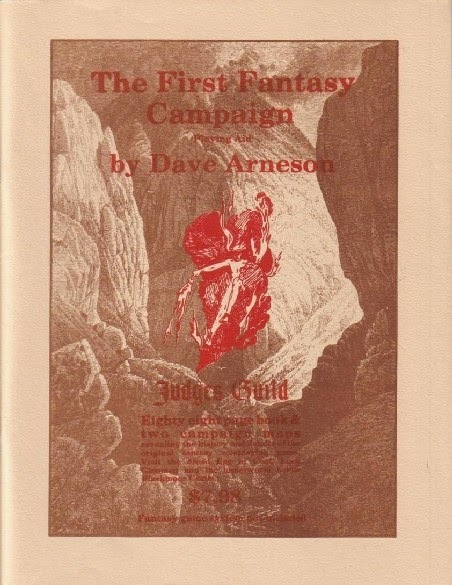 Dungeon Masters Guide (1st edition, 2013 reprint). For the charts. 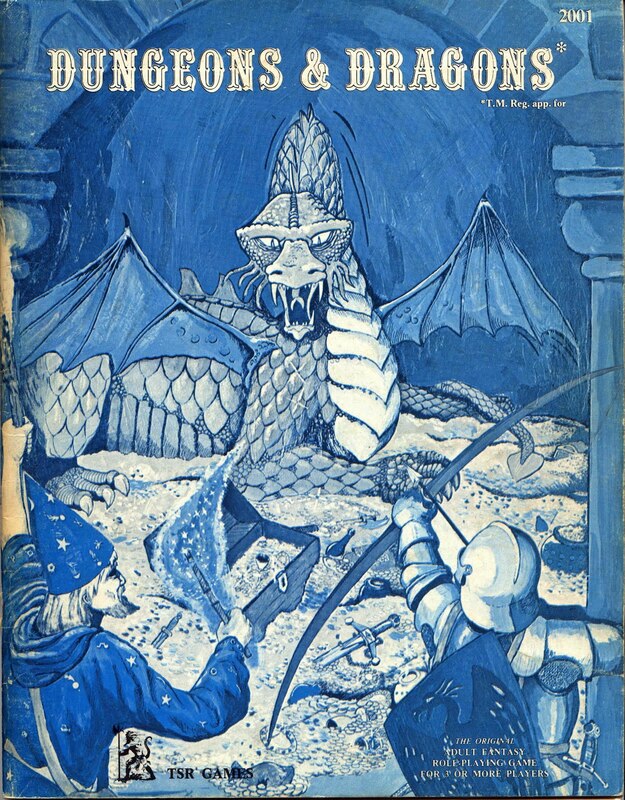 Since I play D&D mostly via Google Plus these days, there's also a copy of OD&D within arm's reach as well, and one of the Dungeon Crawl Classics RPG. But they're generally not in my prep list, and I would very rarely consult them during a game. 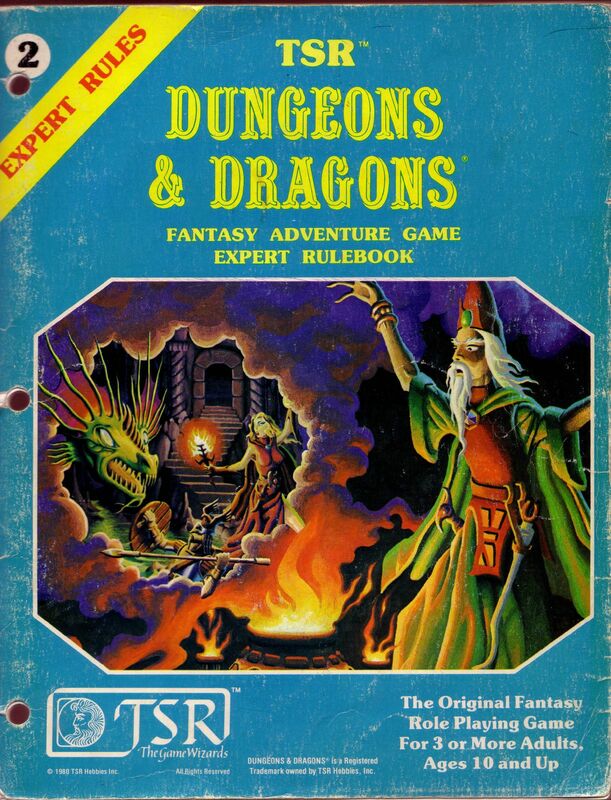 Only thing I'd add is a copy of Best Of The Dragon, Vol. 1. Looking at a Real "Megadungeon"